i can’t believe i’m posting the august calendar already! it means that summer is drawing to a close and there’s still so much to see and do before we send our kids off to school. fit in as much as you can while you can! 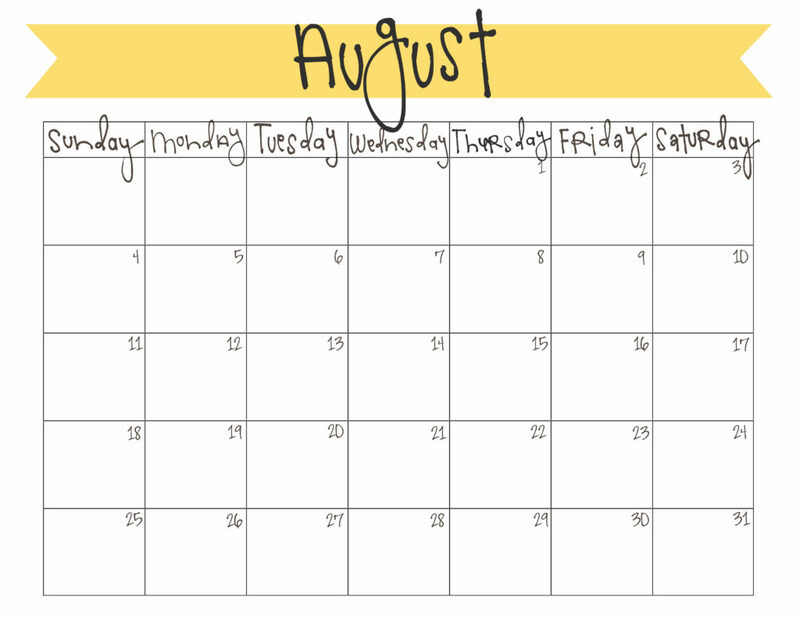 to print your free august calendar, click here. have a happy end-of-summer! Do you have full size calendars for Sept-Dec.? Hi Laurie – I just posted September’s calendar. I usually try them to do them a week or two in advance – just depends on my schedule and time permitting. Thank you, thank you. I look forward to these calendars and print one off for each month.